Many people love Amazon. Of course who wouldn’t when it is one of the largest online retailers in the world? 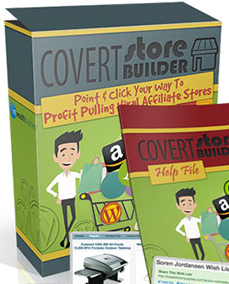 That is why becoming an Amazon affiliate sounds something worth venturing into and there are some programs that promise to help you become one successfully like the AZ Code. 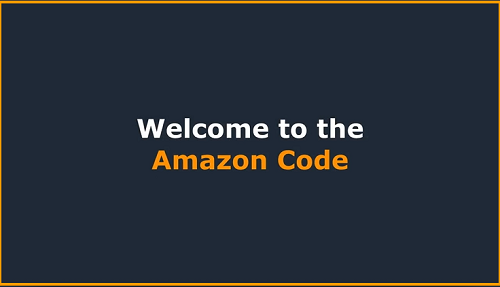 It stands for Amazon Code and it catches my attention when it guarantees to help people earn as much as $3,000 of Amazon commission. This sounds like a ridiculous claim and it makes me wonder is the AZ Code a scam? Let’s find out. 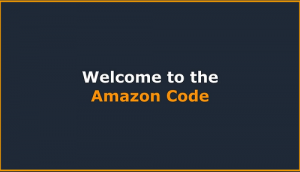 The Amazon Code or AZ Code for short is an online program that you can find listed at Clickbank that offers an opportunity to earn thousands worth of commission a day from Amazon. 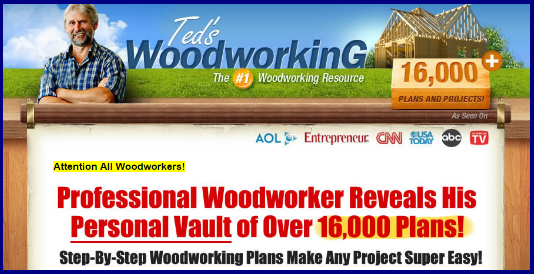 To be precise, its sales page claims you can possibly earn $3000 a day by spending very few hours of your time. Its sales video showcase the earnings of its affiliates that are quite amazing ranging from $1,612.22 for 1 day, $10,122.01 for 7 days and as much as $45,003.82 for a month. Now this sounds incredible but just how legit is this claim? According to the sales video of AZ Code you pay $37 to start using its program and earn commissions from Amazon. Its advertisement tells you that you will be working out of becoming an Amazon affiliate but what you will actually be doing is become an Amazon merchant. Is there something wrong with this? Of course, a huge difference! As an Amazon affiliate you only pre-sell a product from an Amazon merchant. This means there is no need for you to shell out money to purchase the product to sell. The process is straightforward by simply referring people to a product by using your unique affiliate link and when the person you referred will make a purchase you get a commission. The commission you earn will be a certain percentage from the amount of the sales made from your affiliate link. Unfortunately, this is not what you will be doing with AZ Code. The training materials that come with your purchase of $37 will teach you how to become an Amazon merchant instead. The training module in the form of more or less 70 pages PDF file comes with 11 Chapters that basically involves how to build your own brand design, making the right packaging for your products, labeling, connecting with suppliers as among many others. Amazon affiliates do not do these things. From this perspective alone, there is something not right with AZ Code. Earning a lucrative commission from Amazon is possible but it always entail hard work and time to work out on building your sales commission as an affiliate and it does not work overnight and by just spending less of your time. 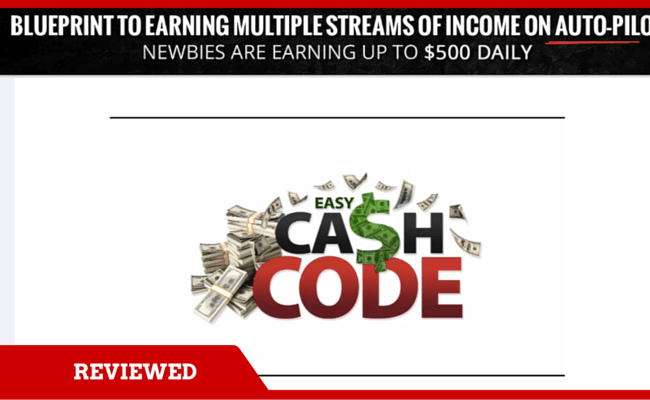 The proof of income advertised by AZ Code can easily be fabricated to entice people to sign up and the people offering testimonials as to their income from the program are not credible. The personality of its owner Andrew Peterson is also questionable and is likely fake. 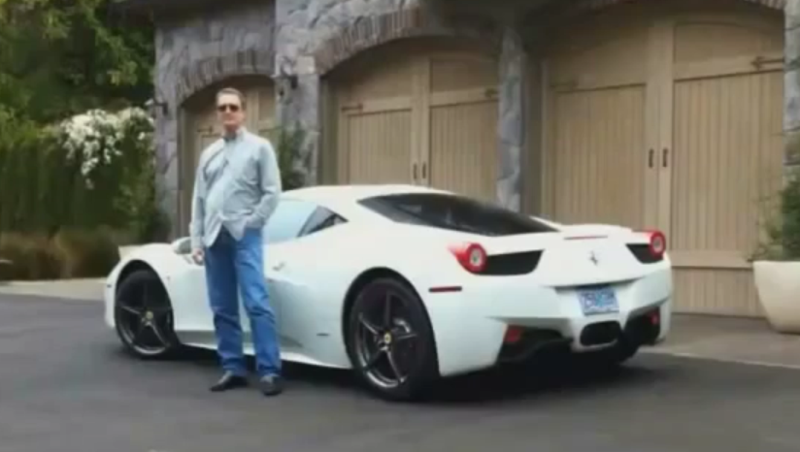 It is hard to find a credible and legitimate identity of the person behind AZ Code. The only good thing about this product is its refund policy of 60 days. The sales pitch is quite overhyped. 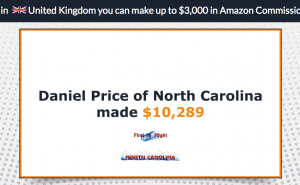 The sales video is likewise misleading which gives the impression that you will be an Amazon affiliate to earn the income it advertises but in fact its PDF training material is all about becoming an Amazon merchant. The proofs they provide are likewise questionable which do not give confidence on anyone to purchase the product. The ultimate question would be is the AZ Code a scam? I cannot immediately assume that it is since one can purchase the product and get a legitimate training material in exchange. The product is useful for people who want to be an Amazon merchant although the information provided in the materials are something you can find online for free. What brings AZ Code down is the fact that its advertising is quite misleading and more likely done to bait people for purchasing but it does not actually deliver exactly what it advertises to the public. And this makes AZ Code untrustworthy for my standards.